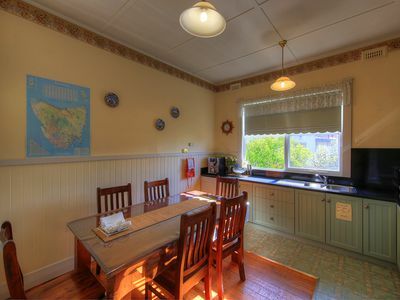 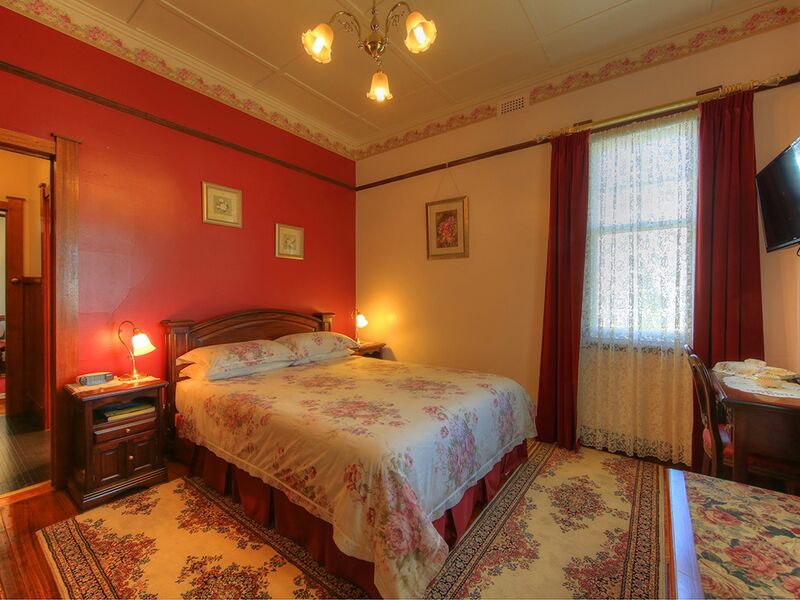 "Ye Olde Post Office Cottage" is wonderful Bed & Breakfast business with a great central location to the shopping centre of Smithton. 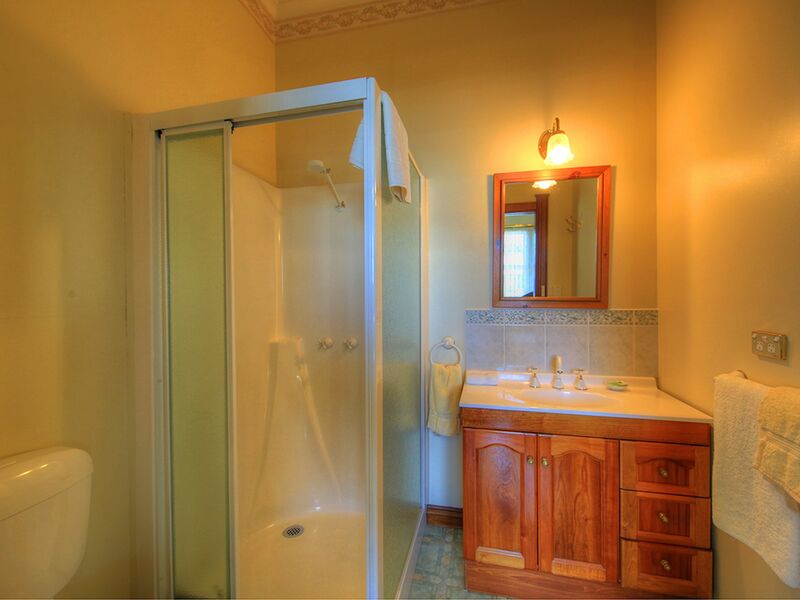 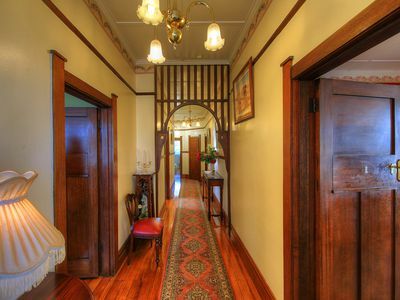 The property is very popular for its heritage charm, yet modern day conveniences. 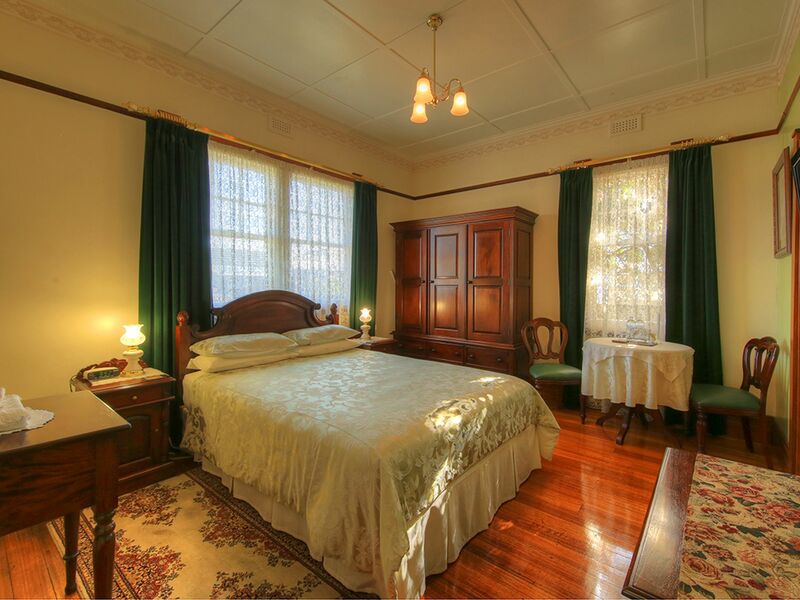 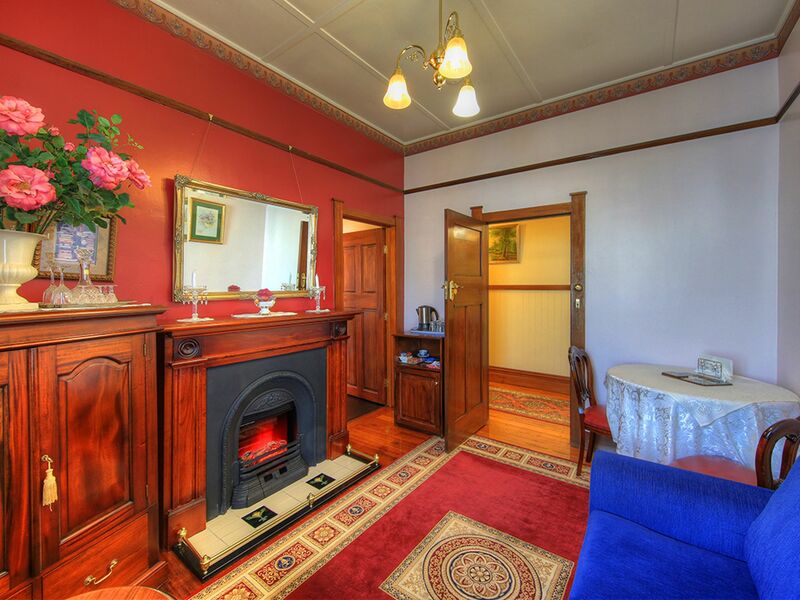 The property was previously known as " Jane Maree Luxury B&B and was first established 9 yrs ago, the current owners have added their touch to the property increasing the number of accommodation rooms to 4. The business attracts returning clients and holiday guests through word of mouth, popular travel websites, and through the business' own website. 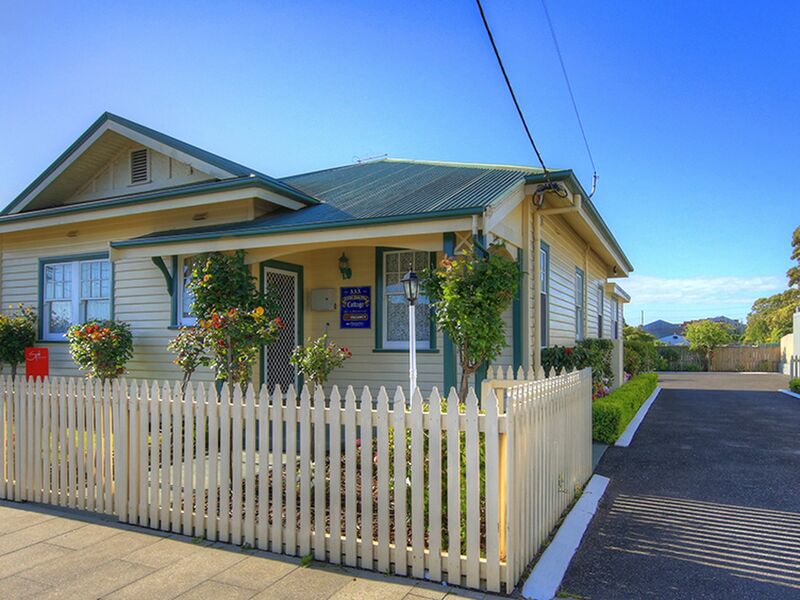 There is an Assets Register for interested purchasers available to be emailed. 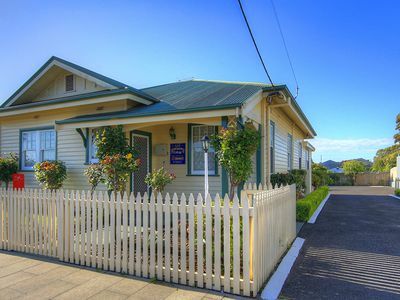 The Cottage has great historical importance, having been built for the postmaster in 1926, boasting a heritage facade, picket fence and established cottage gardens. 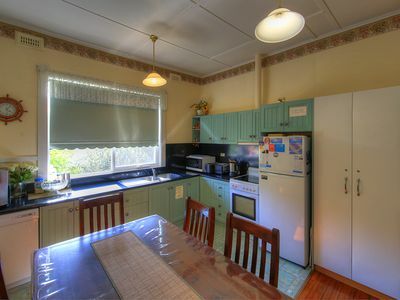 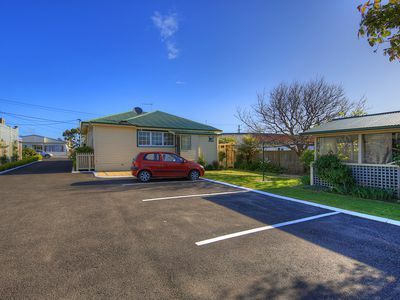 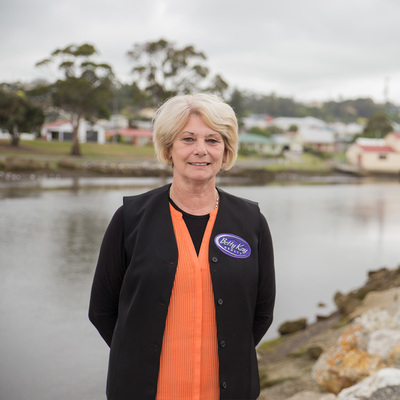 It is also the only central accommodation in the town, and closest to tourist attractions such, as Woolnorth Wind Farm, Arthur River Cruises, Tarkine Forest and the Western Explorer. 3 rooms all have en-suites, wall mounted TV, and one suite is suited for families. 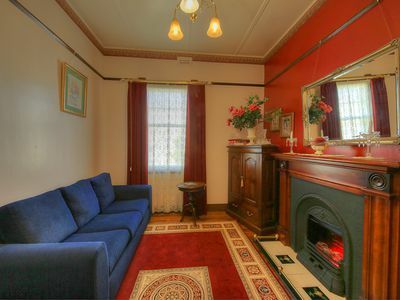 The gazebo is a wonderful spot for relaxing.